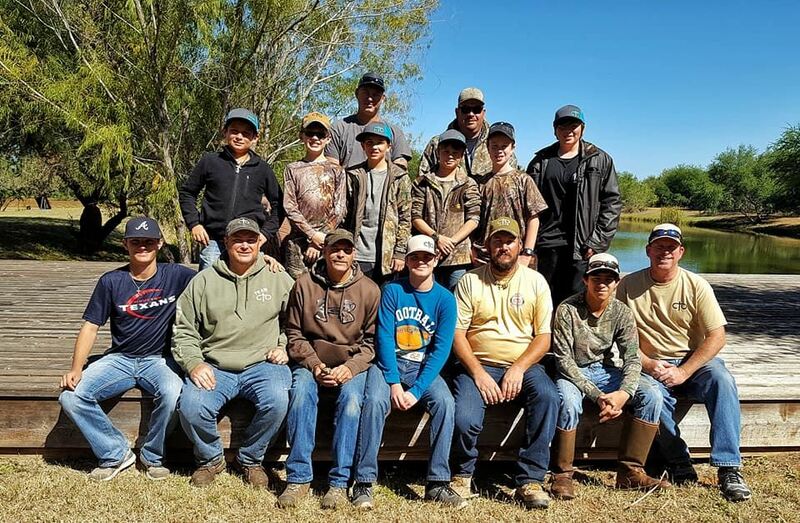 On our CTO-Texas Outing this weekend at the RRR Ranch near Goldwaithe, two young men were able to make their first animal harvest, along with a first bass catch! Kids come from all different backgrounds, from all over, showing up as complete strangers, and leaving as brothers - family. There's something about doing what you love, what God has designed you for, and called you to do. Sharing these experiences and memories with these kids, along with their excitement, is something I cherish and don't take for granted. This weekends hunt was no different and as special as any. Thank you Warren Blesh and Doris Goodwin Blesh for opening your gates to our ministry! Thank you to our loyal volunteers for your time, support and understanding of the importance of our efforts. 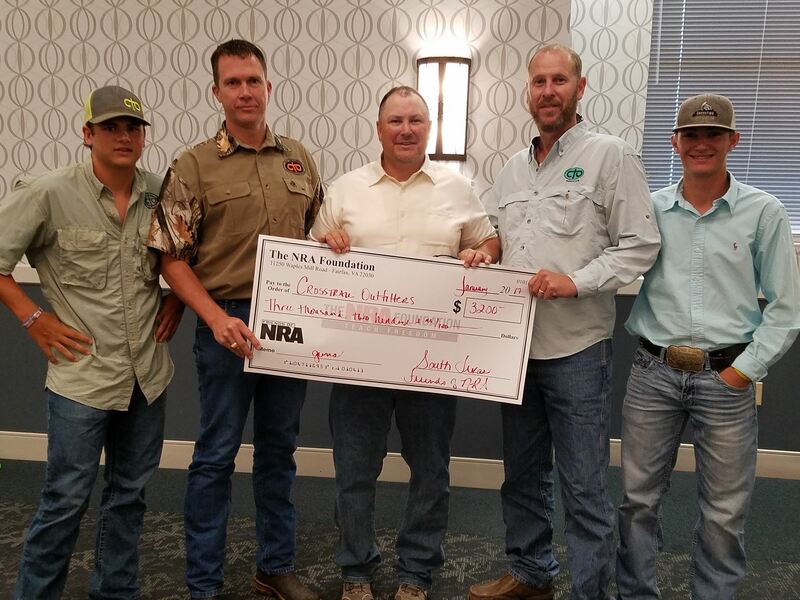 Congratulations to the winners in our CROSS TRAIL OUTFITTERS TEXAS 25 BIG GUN RAFFLE. Thank you to everyone who helped support CTO by purchasing raffle tickets! Jesus Christ's death and resurrection supply us with everything our Soul needs in this life...and the life to come. 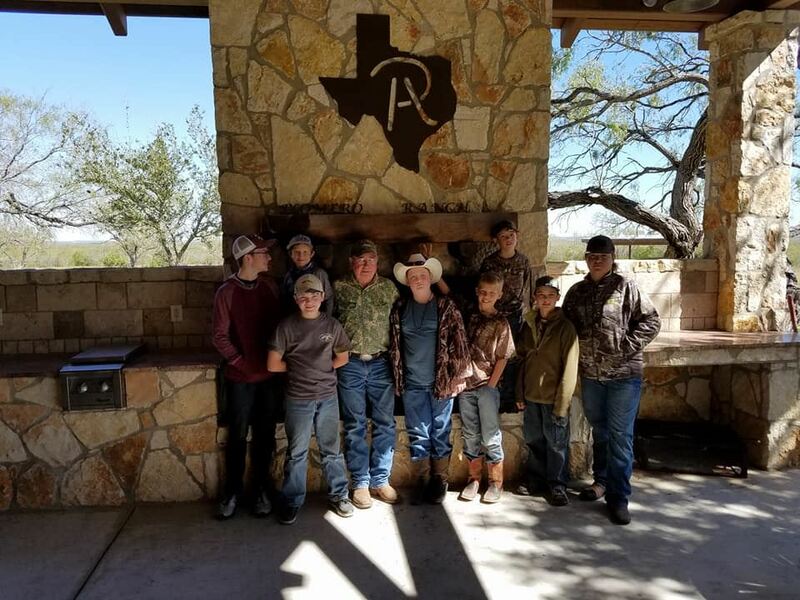 Cross Trail Outfitters of Texas was blessed to have spent its 6th straight year hunting and sharing the Gospel on Carl and Bobbie Jones' Almosta Nexta Ranch in Mountain Home, Texas. 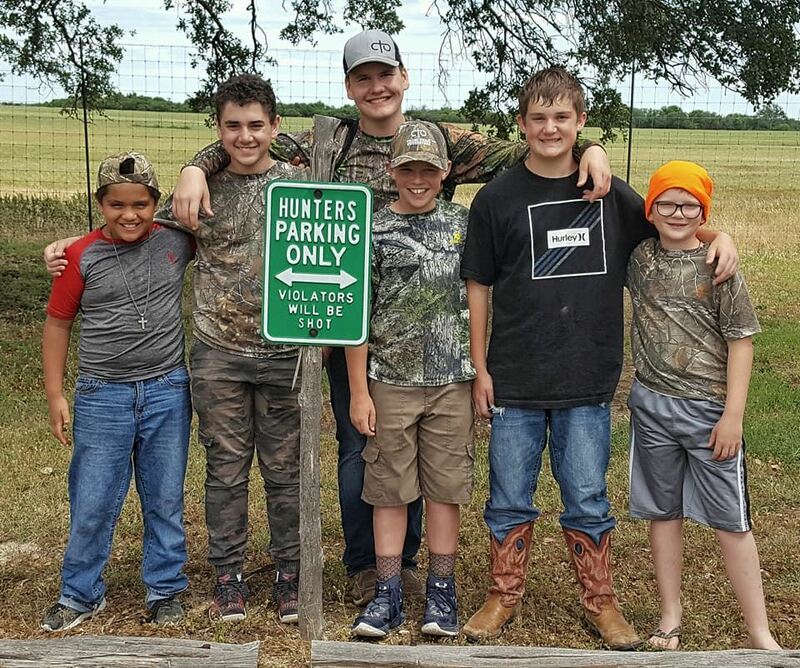 The Jones', along with their son, Matt, were more than hospitable hosts...they made available every opportunity for the boys to not only have a most memorable time, but also give them the green light on deer that they would not otherwise be able to hunt. 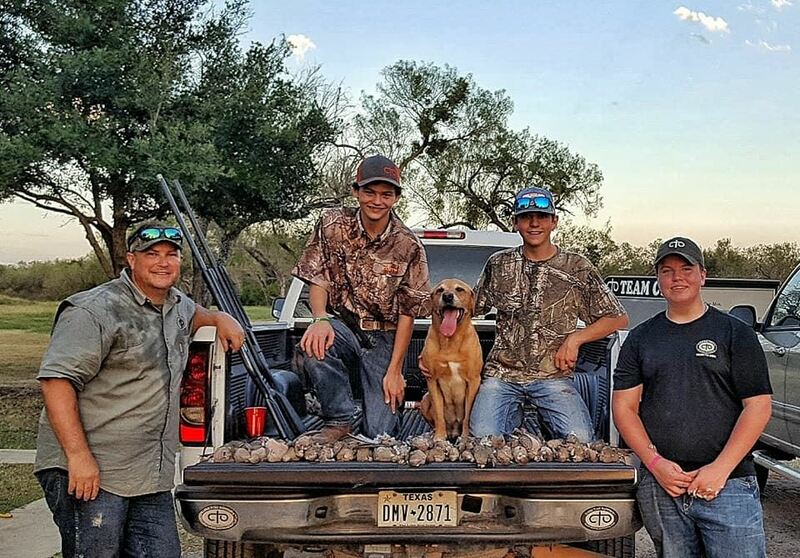 The weather was cool and foggy and we had our guides, Jason Carl-Robert Dickens, fresh out of the mountains of Colorado, as well as CTO Nueces County Outfitter Dave Kahil and Apprentice Guide candidate - Wyatt Buckman. 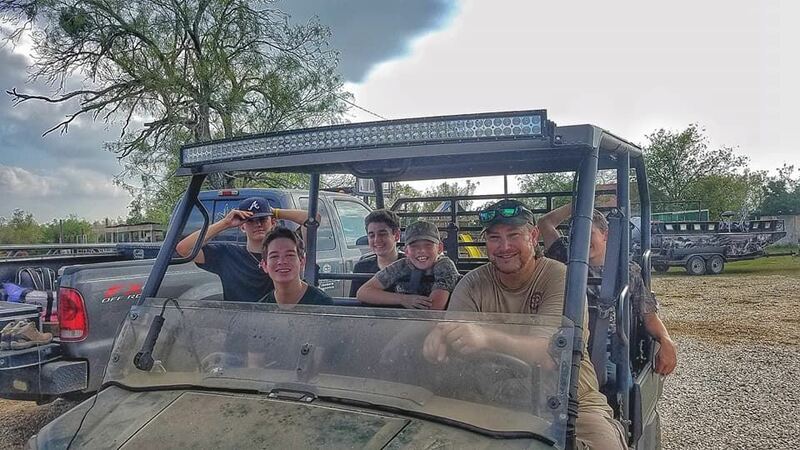 Six boys from cities such as Boerne, San Antonio, Spring Branch and New Braunfels came together to have a great time with each other, their guides, the landowners and our God! 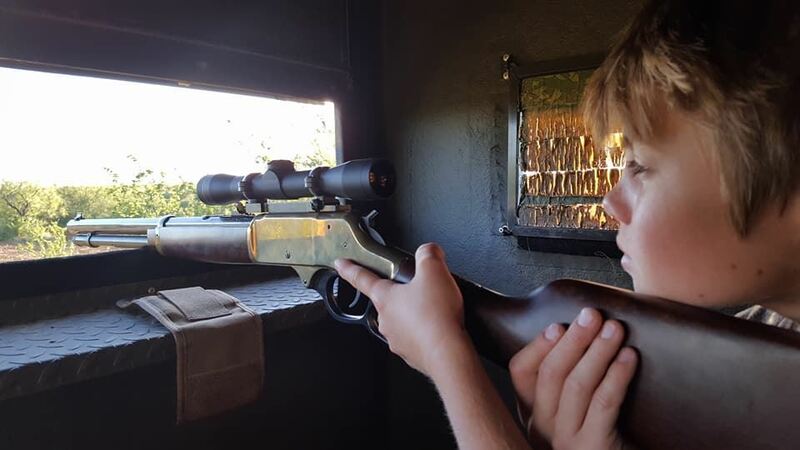 Two first time deer hunters learned gun safety, our TicTacToe shot placement strategy and overall execution of a clean, quick dispatch. We ate good, left the place better than we found it and overall had a blast in the process. Our questions for the weekend centered around Jesus Christ's death and resurrection...and what each of those events mean to us. 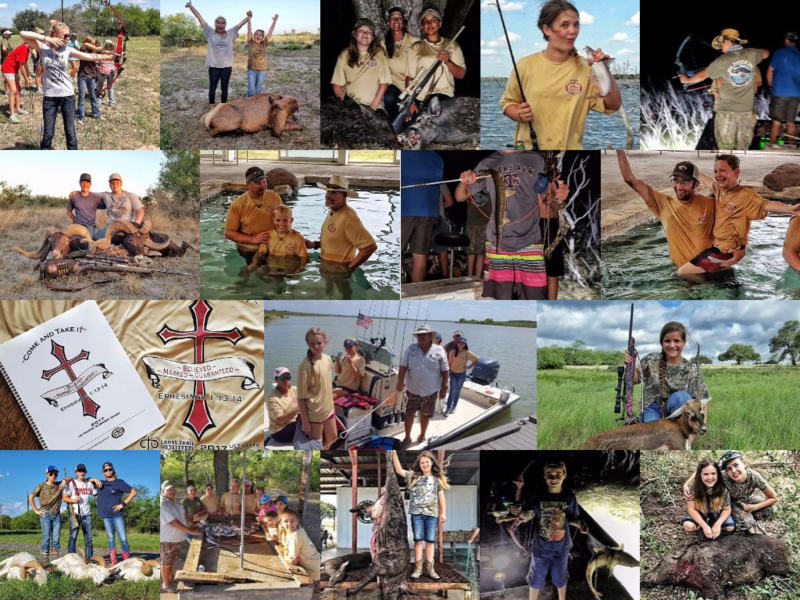 The young men participated well and their responses showed depth as well as a personal connection to Christ and these miraculous events in history as well as now and the age to come. We read from Isaiah 53, where some 700 years before Christ's birth, He was prophesied as being pierced and crushed in our place...the righteous in place of the unrighteous, the living shepherd in place of the lost sheep, the exalted king in the place of the rebel subjects. In 1 Corinthians 15:13,14 we read where if Christ is not risen, then our preaching and our faith is in vain. Everything we believe is based upon these facts and without these our hope for redemption and resurrection is false...since it all would be useless and could save no one. When you ask a question related to "What gives you peace", you are liable to get all types of answers. This weekend we tapped into that very question as our campfire theme. 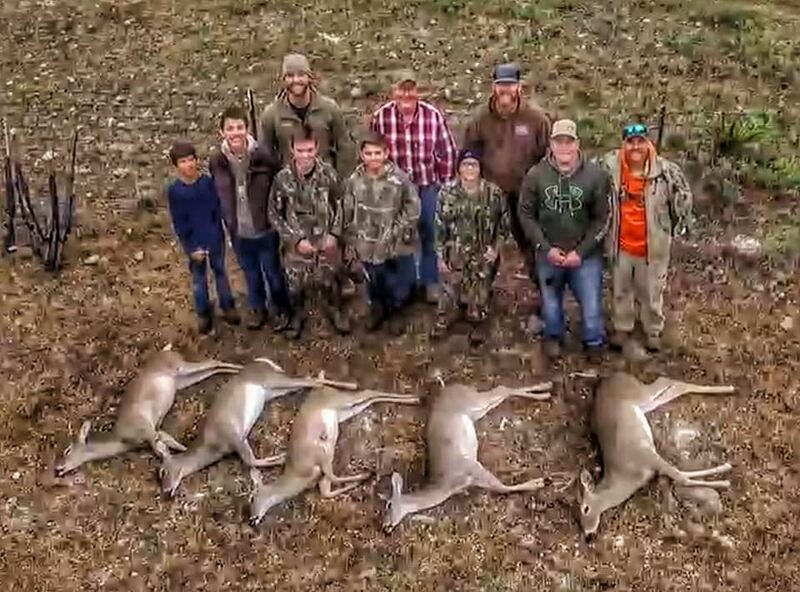 We took 5 young men on a youth deer hunt this weekend to a ranch in Pearsall, TX. 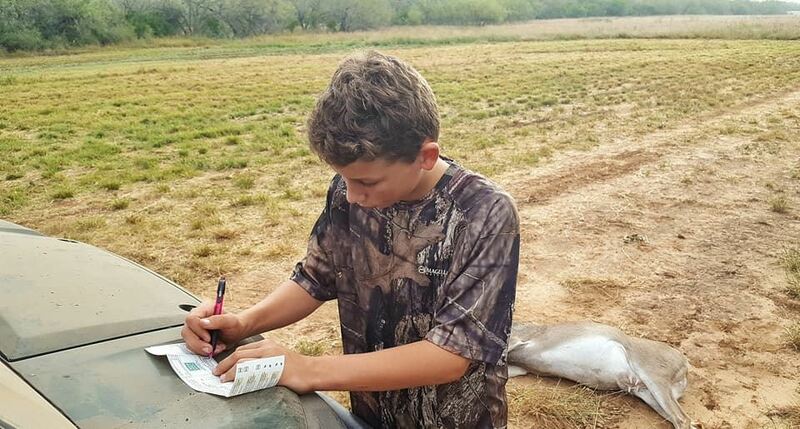 With the South Texas heat and a full moon stacked against us, 2 of the boys were still able to connect with a deer, and take some venison home to their families. There's something truly magical about getting outdoors, and watching the sun set and rise, anticipating what is going to happen, and what you might see. It maybe a bobcat crossing a field, or a Coyote eating his breakfast down a foggy sendaro, or a bird chattering in a tree. But being outdoors and witnessing creation is magical! There is a "Peace" that only the Lord gives us when we are obedient, by getting quiet, being still, surrendering our thoughts, and allowing the Lord to speak to us. So the question is, have you ever experienced true peace? Are you at peace with the Lord? Psalm 46:10- "Be still, and know that I am God"